1. Adventure races are achievable. They do require training and some level of commitment but being prepared means you can and will cross that finish line. Adventure races vary in distance and challenge so that you can come in on an entry level and progress to the big guns if and when you feel able. 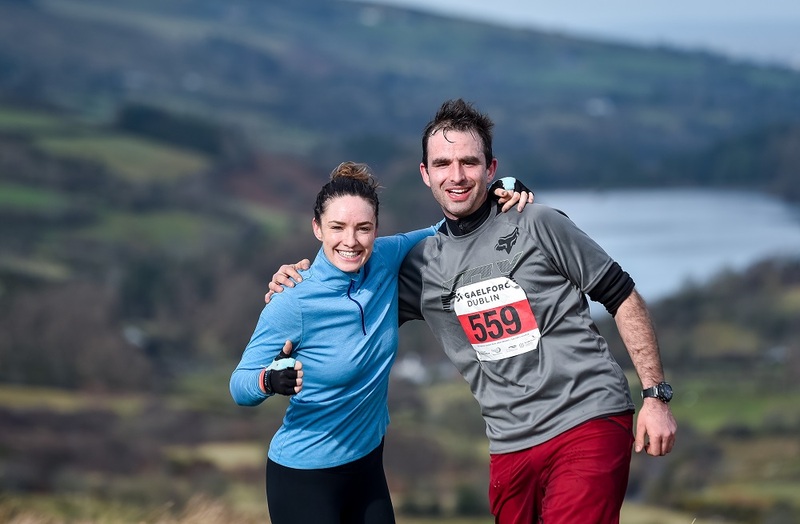 For example, Killary Gaelforce events range from a 10km trail runs, such as the Gaelforce 10k Bray Cliff Run on April 6th, to a 152km endurance event. Adventure races provide an exciting and interesting goal for every fitness regime, especially when motivation levels might be low. They demand that you push yourself but as a result they reward you with an immense sense of achievement. They are never boring and therefore everyone will be inspired and distracted as they make their way to the finish line lessening the effort involved. Hills, forests, trails, beaches, bogland and even a fjord are just some of the landscapes you will encounter along the route of a Killary Gaelforce event… and don’t even start us on the views! If your hand begins to shake as you push the button to sign up for an adventure race and you immediately break into a cold sweat, you can be assured that when you do cross the finish line your reward will be among the greatest. Everyone can have that feeling of exhilaration but those to whom it seems the greatest challenge setting out are particularly rewarded. iIf you enter a cycle race then cycling is all you are going to do and if that is neither enjoyable to you nor your forte, you will struggle. Whereas when you enter a multi-disciplinary adventure race you might also find yourself climbing a mountain, running along grassy trails and kayaking across a majestic fjord. This will prove much more enjoyable and more likely to match your strengths in at least one discipline! Adventure races are not just races, they are events. They bring people with shared goals and interests together and they offer camaraderie, support, encouragement and a feeling of inclusiveness. Everyone is welcome to be a part of this. 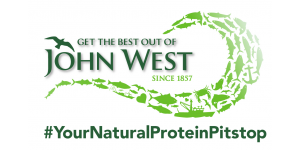 If you are struggling to find your mojo and none of the above have managed to get you going then how about deciding to enter an adventure race to raise money for a charity close to your heart? Adventure races qualify in the effort-worth-supporting stakes and when it all seems a bit much just think of those less fortunate who you are raising money for to spur you on. 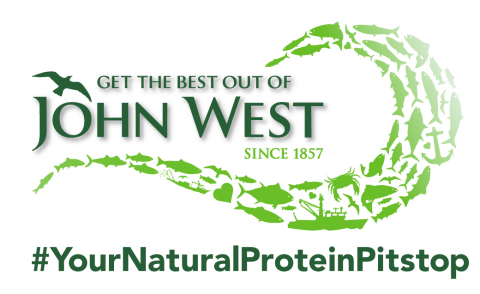 in 2019 we have teamed up with Jigsaw as our charity partner. Read up on how you can support them here! 9. We will cheer you on! Though there are elite competitors in every adventure race, here at Killary Gaelforce we find that they are always by far in the minority and so never a source of intimidation for lesser mortals like ourselves! This means that before you know it, they are long gone and everyone else is simply intent on getting through, enjoying the experience and, of course, doing their best. 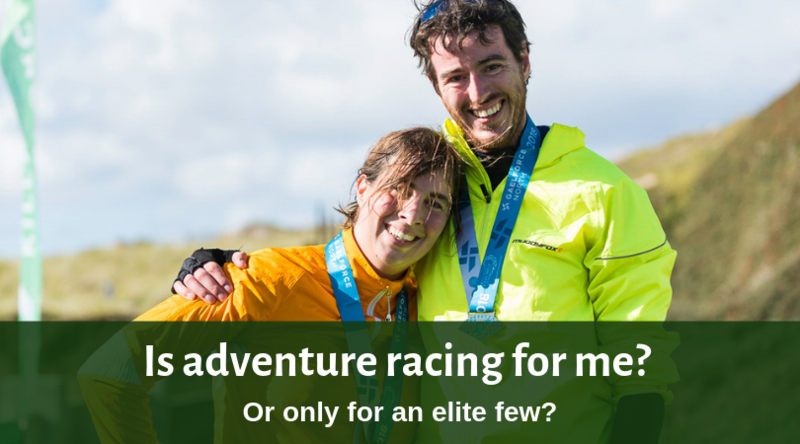 Though this blog is all about how adventure racing is open to everyone, not everyone knows this yet so there is still plenty of kudos around being able to say, ‘I completed Gaelforce West this year’. You will be part of a group of ordinary people who expected greatness from themselves and achieved it! Now what could be wrong with that? Convinced yet? 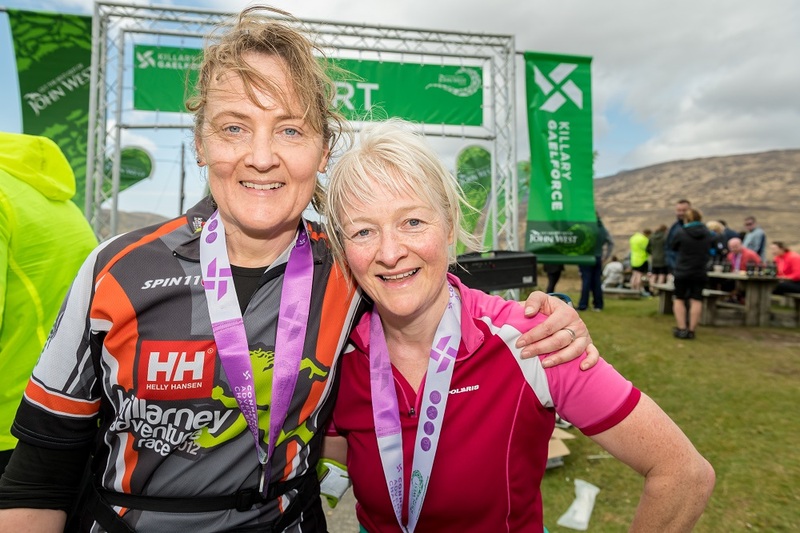 Why not check out the Killary Gaelforce calendar of events for 2019 and see if there is an adventure race for you?